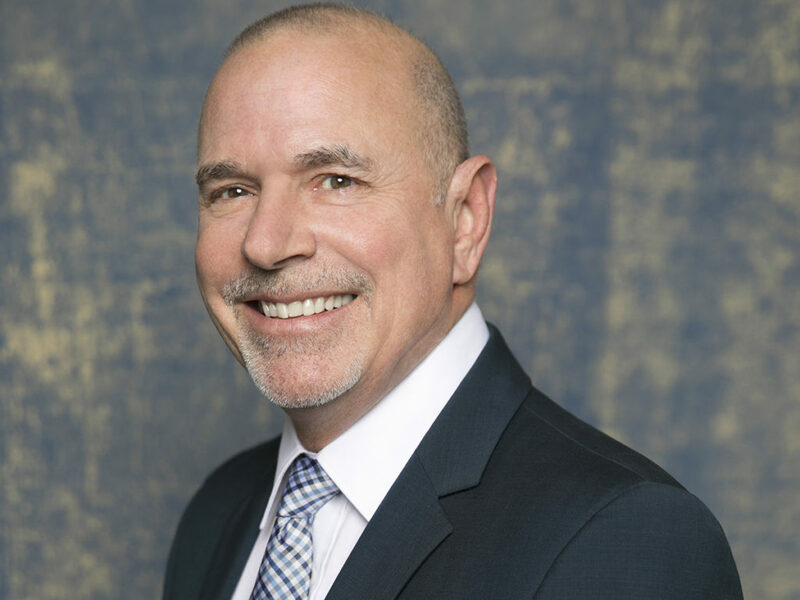 Montage International has appointed Mike Paneri as EVP of design and construction. Drawing on more than 30 years of experience in the development of premier resort, hotel, hospitality and leisure projects around the world, Paneri will oversee all aspects of design and construction for Montage International—including Montage Hotels & Resorts properties, Pendry Hotels & Resorts and Montage and Pendry Residences across the U.S. and beyond. A licensed architect and seasoned corporate executive, Paneri joined Montage International from Viceroy Hotel Group, where through 14 years as SVP of hotel development he oversaw the design and construction of Viceroy and Urban Retreat projects worldwide, including project assessment and feasibility, programming, design and construction, procurement, business development and operational management. Paneri also served for seven years as VP of design & construction with Rosewood Hotels & Resorts and 14 years as director/VP of the Irvine, CA-based architectural firm Wimberly Allison Tong & Goo, during which he oversaw some of WATG’s largest resort, hotel, casino, retail and entertainment projects, including The Venetian and Caesars Palace in Las Vegas. He got his start as a project manager and coordinator with Hill Partnership (now HPI Architecture) in Newport Beach, CA. Paneri holds a Bachelor of Science degree in architecture from California Polytechnic State University in San Luis Obispo, CA, and studied land development and management at the University of California, Irvine. He is a licensed architect in California, is NCARB certified and a member of the American Institute of Architects.